On a chilly Wednesday evening, being able to have a beer with you guys was the best possible mid-week pick-me-up. 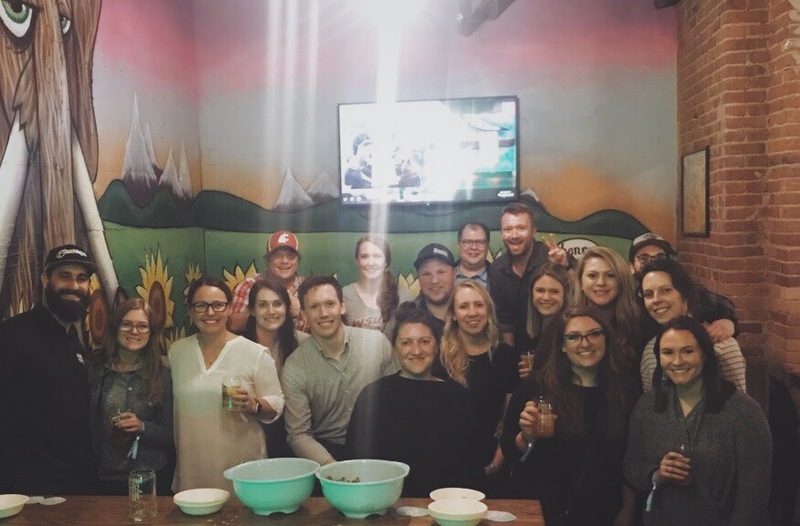 In our first event of 2019, we celebrated an early kick-off to the upcoming Masters Tournament (for you golf fans out there), as well as the incredible craft beer industry here in the Pacific Northwest. 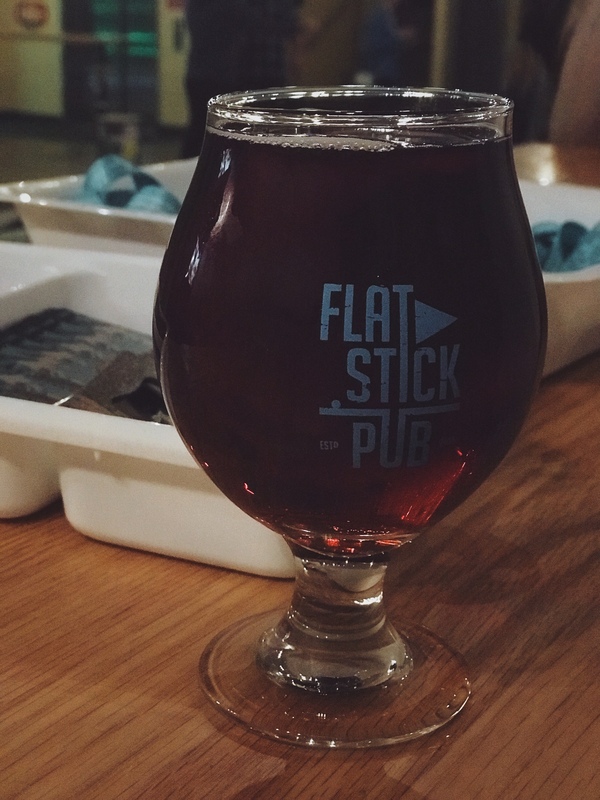 This was the perfect opportunity to pay homage to both of those things as Flatstick offers up mini-golf and an impressive tap list highlighting some of the best beer our region has to offer. It was our pleasure to cover the tab for everyone that came out to have a drink with us. We hope you loved the beer (and the credit card-sized beer bottle opener party favors - very handy, if we do say so ourselves)! 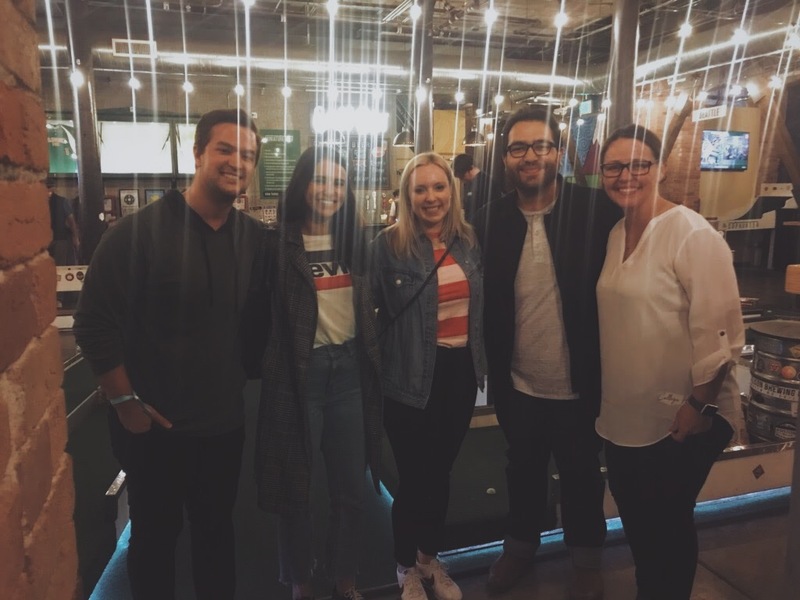 From lavender ciders to ultra-rich stouts, some putt putt and getting to meet and mingle with our neighbors and other young professionals in the area, it was truly a night to remember. We really appreciate everyone that swung by to say hey! It was wonderful putting a face to a name of so many clients, as well as connecting with so many new people with whom we can't wait to collaborate. We'd love to have you out to our next event. Drop us a line: @ch_threads on the socials or info@chthreads.com.